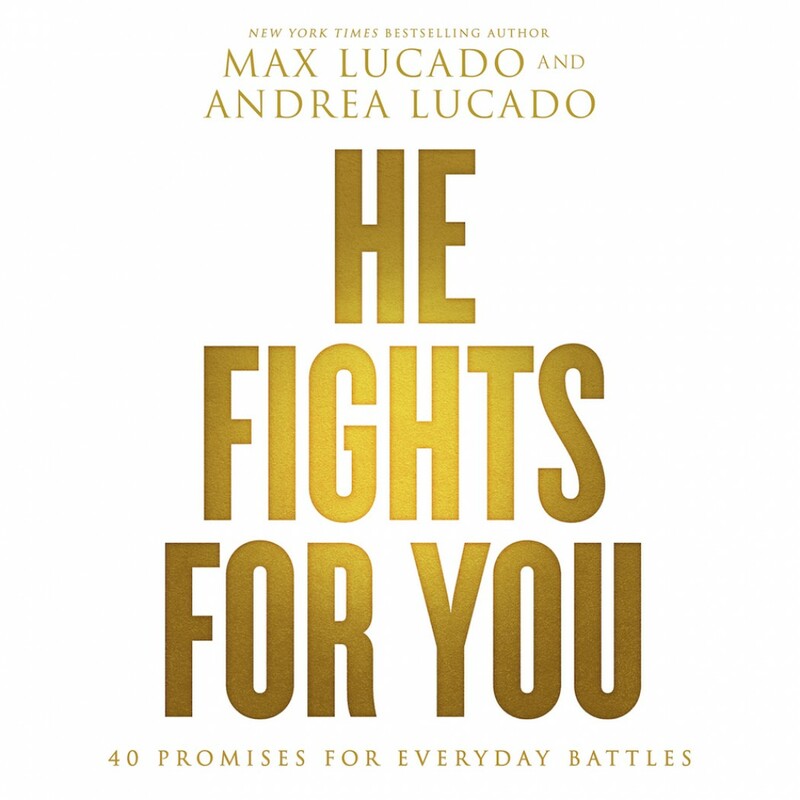 He Fights For You By Max & Andrea Lucado Audiobook Download - Christian audiobooks. Try us free. This short audio book features forty scriptures of promise and purpose and corresponding inspirational passages to encourage those facing everyday battles. Ideal for daily reading, each segment includes a reminder that even in difficult times, God fights for his people. It includes passages from Glory Days, You'll Get Through This, For the Tough Times, and other previously published favorites by New York Timesbestselling author Max Lucado.